happy wednesday! 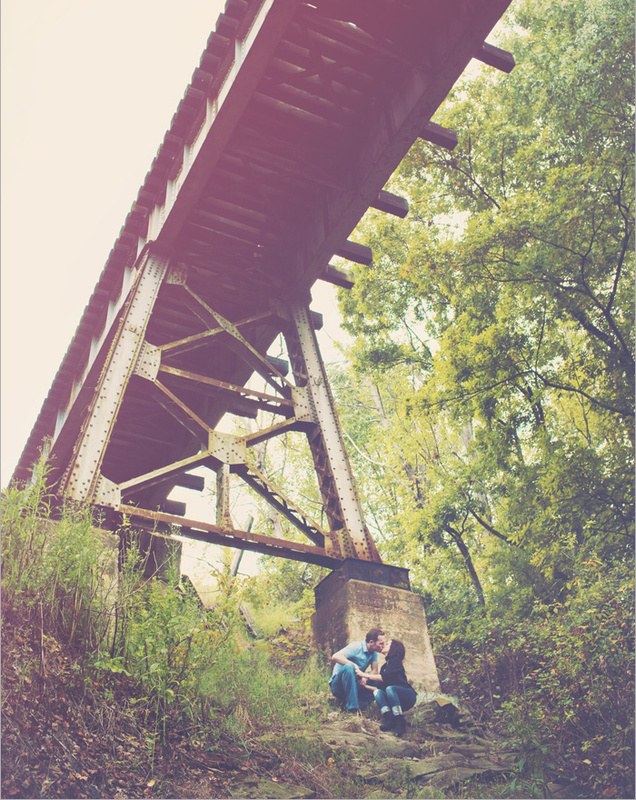 here's a little peek at shelli + sean's engagement session! scott had a blast with them. thanks for such a great session shelli + sean! we can't wait for the wedding next april!